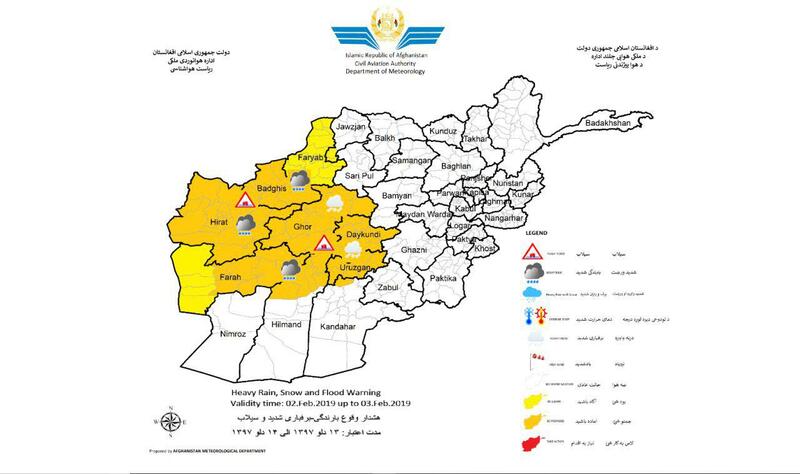 The Afghan Meteorological Department has issued a weather warning. Possibility Heavy of Snow, Rain and Flood for the following forecasted areas: Herat, Badghis, Faryab, Ghor, Daykundi, Uruzgan, Farah and some part of Helmand are vulnerable forecasted. Snow amount rate is 20-30cm and Rainfall will be between 20-45 mm in different area. 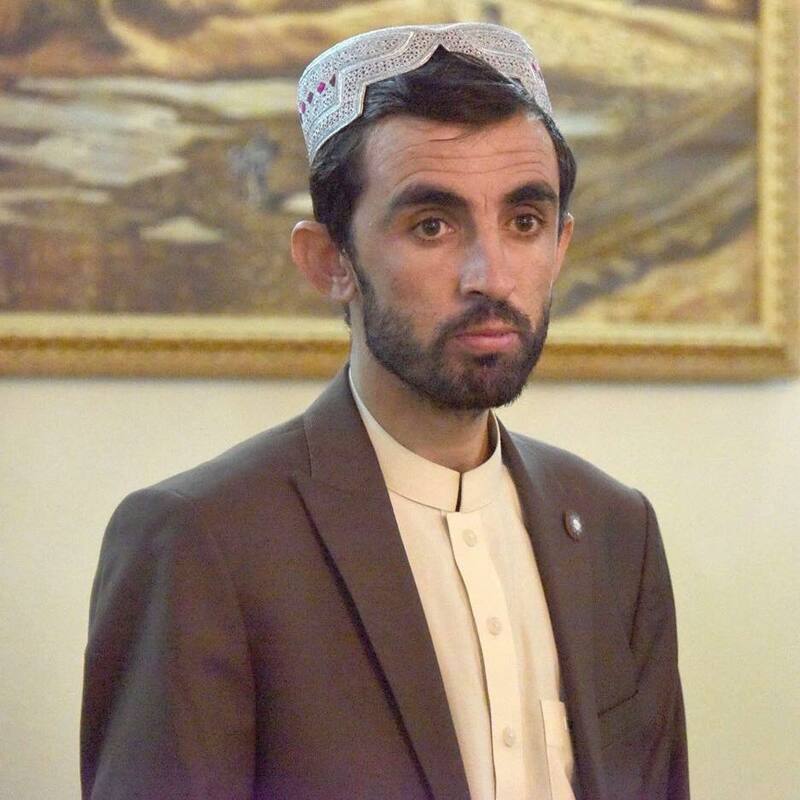 Kandahar Police Chief Gen. Tadin Khan, during a meeting with the Afghan Senate delegation, has rejected the involvement of NATO’s Resolute Support’s in assassination of General Razaq, who was also his brother and the former police chief of the province. The Senate media office said in a statement that a delegation headed by Mohammad Alam Izadyar, the first vice speaker, had visited Kandahar province to investigate the factors behind the assassination of Gen. Abdul Raziq. 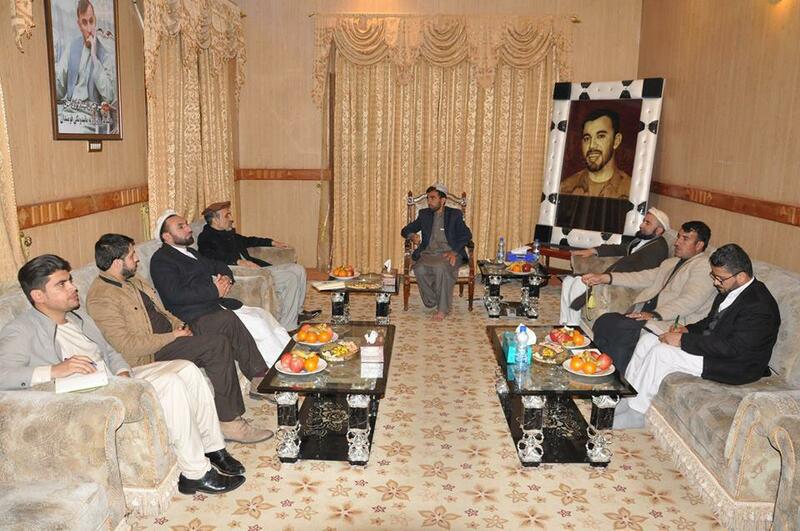 The delegation met with Tadin Khan, Kandahar Police Chief and brother of General Razaq on the trip. Gen. Tadin khan said during the meeting that the government should take the case of assassination seriously and share all the internal and external dimensions of the incident with the people, according to the statement. Ministry of defense said in a statement on Saturday that at least 37 insurgents were killed and several others wounded in Afghan defense forces’ operations across 12 provinces. 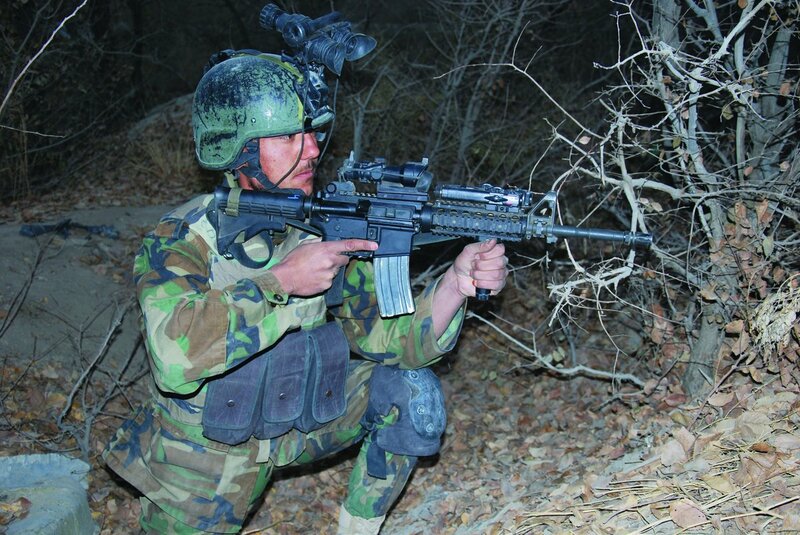 In a joint clearing and offensive operation supported by Afghan air force in Kapisa, Ghazni, Kandahar, Uruzgan, Herat, Badghis, Farah, Balkh, Jawzjan, Baghlan Faryab and Helmand, 37 insurgents were killed and 9 others were wounded, according to the statement. A number of vehicles as well as weapons and ammunition caches were destroyed and 7 suspects were detained in these operations, the statement added. Sources have reported to TOLONews that President Ghani has fired key officials of the Ministry if Interior. 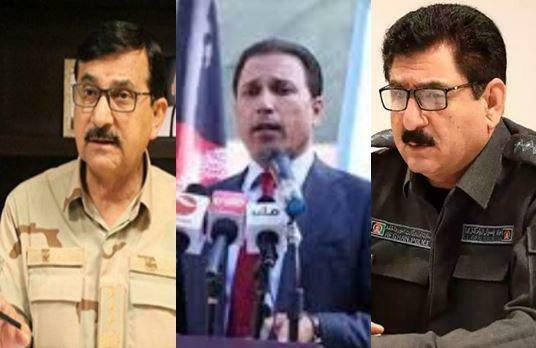 The names of those sacked include: Gen Janan Barikzai (First Deputy minister of interior), Gen Akhtar Ibrahimi (deputy minister of interior for security), and Gen Najib Aman (head of department of counterterrorism). Five Taliban militants were killed, seven wounded and eight other Taliban militants were arrested during joint clearance operation, as per a statement by the Ministry of Interior. The operation carried out by Afghan National Defense and Security Forces in Khak Safid district, western Farah province. 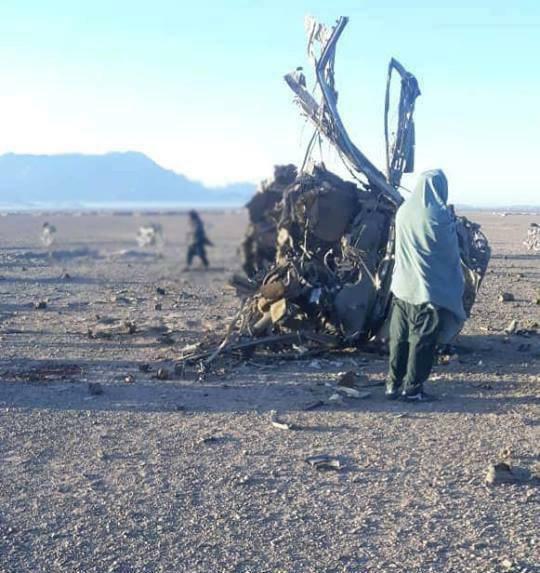 In a separate report, five Taliban militants were killed after Afghan Air Force struck a militants’ hideout in Hasan Abad village, Pusht Koh district, Farah province. Two vehicles and some amount of ammunition used by the militants were also destroyed. The office of deputy foreign minister for political affairs announced in a statement that the International Contact Group’s Meeting was held on Thursday, January 31st 2019 in Lancaster Hall of London with participation of representatives of over fifty states and international organizations. The meeting was co-chaired by I.R. of Afghanistan and Germany. The statement added that in the meeting, Deputy Foreign Minister for Political Affairs Mr. Idrees Zaman noted with gratitude and appreciation, the support and cooperation of the international community “provided to Afghanistan in various spheres over the last seventeen years”. He provided information on the Afghan-led and Afghan-owned Peace Process, the upcoming third meeting of the Kabul Process, upcoming Presidential elections, and emphasized the importance of protection of Afghanistan’s seventeen years achievements in the context of the peace talks. 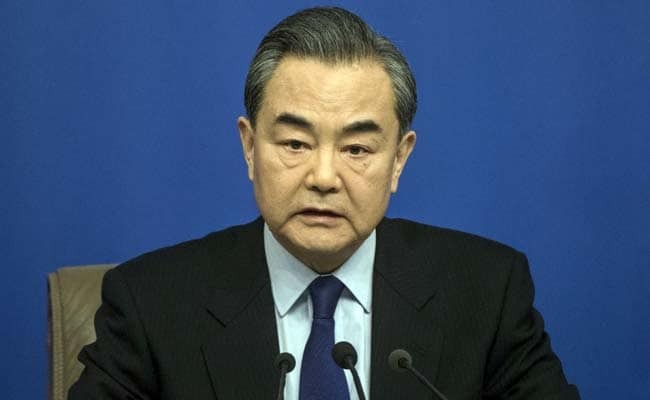 China’s Foreign Minister Wang Yi said on Thursday, that China will take a ‘constructive part’ in Afghanistan’s political process. The Chinese Embassy in Kabul quoted him as saying, “Safeguarding peace is a bounden duty of China’s diplomacy. In the year ahead, we will continue to present Chinese proposals and solutions, strive to play a bigger role and make greater contributions to resolving regional and international hotspots”. 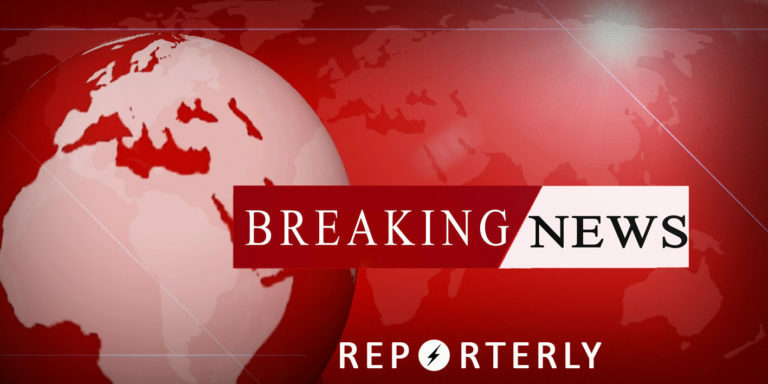 It has been confirmed to Reporterly by Ataullah Khogyani who is Nangarhar Governor spokesperson that a blast was heard in the Jalalabad city. However he gave no further details. Unconfirmed reports say that a magnetic IED attached to a three-wheeler vehicle detonated in PD1 of Jalalabad city. 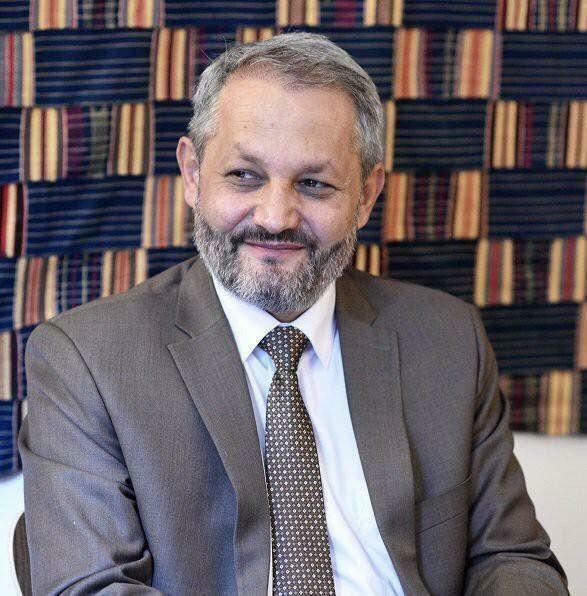 For the first time in the history of Afghanistan, the Afghan Public Health Minister, Dr. Ferozuddin Feroz, has been selected as the winner of the “Best Minister Award” by the World Goverment Summit and Price Waterhouse Coopers, announced MoPH on social media. The statement added that he won the award “for his exceptional efforts and stellar performances to serving the Afghan people. His award will be conferred at the Seventh Annual Gathering of the World Government Summit on February 10th in Dubai, in the presence of more than 4,000 world leaders, policy makers, international organizations and experts from over 130 participant countries”. US Special Representative Zalmay Khalilzad Was in London on Friday, to discuss Afghan peace with the officials he met there. He wrote on Twitter “In London for Afghanistan ‘International Contact Group.’ First stop UK Cabinet Office. Good meeting w NSA & Cabinet Secretary Mark Sedwill, former Amb to Kabul. Welcome commitment to peace process & support for recent progress. We share a common view on necessity of intra-Afghan talks”. 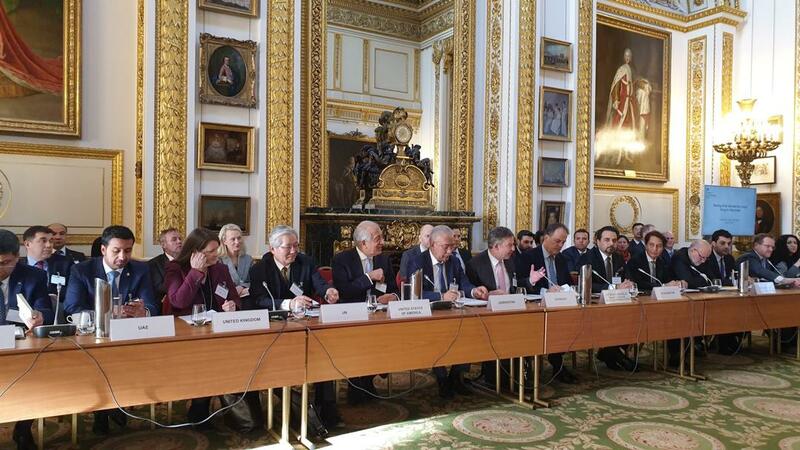 He also met other officials, “Very pleased to spend the day with colleagues and friends from around the world at the International Contact Group for Afghanistan. Peace. Security. Elections. Economic Development. I have great hope for the future of Afghanistan and its people. Grateful for all the support”, he wrote. “Met with General Sir Nick Carter, head of the British Armed Forces. 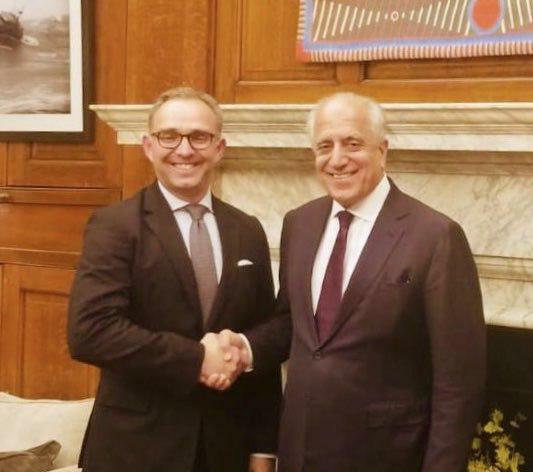 A soldier diplomat who served with distinction in Afghanistan, knows war, and appreciates the yearning of #Afghans for peace”, Khalilzad announced on Twitter. 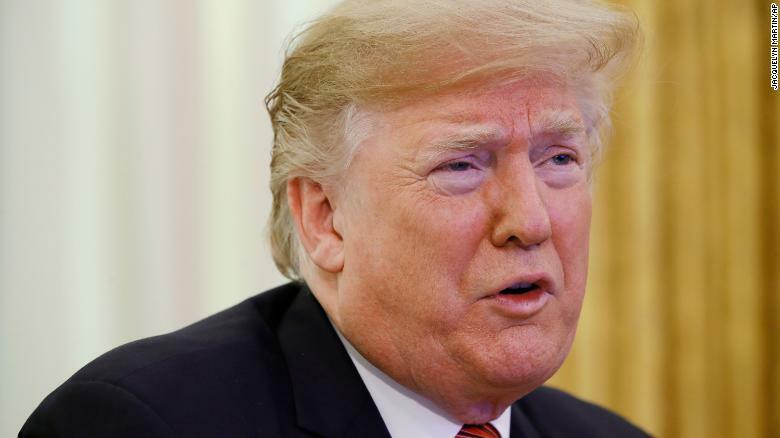 US President Donald Trump on Friday said that it is time for the troops to come home. Reports say that Trump is very keen on a troop pullout from both Syria and Afghanistan. However in US’s recent Senate Select Committee hearing, the national intelligence director Dan Coats made it clear that there should be continued presence of troops in these regions as terrorist outfits have not completely vanished and may continue to pose a threat to regional security and stability.